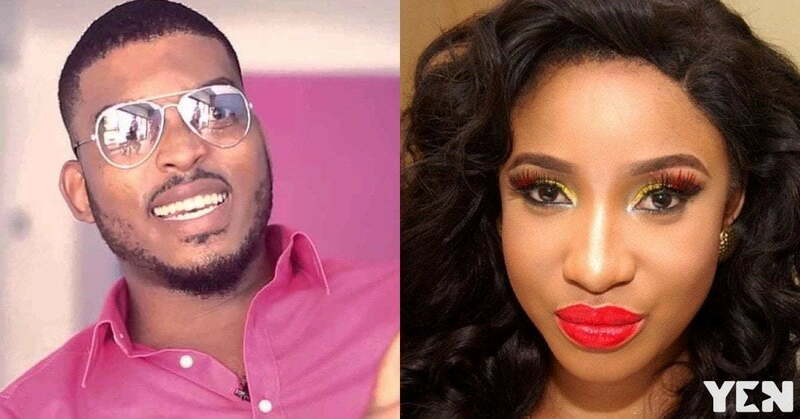 Ghanaian actor, James Gardiner, has spoken about how it feels like having to kiss Nigerian celebrity, Tonto Dikeh, for the first time during a movie production. 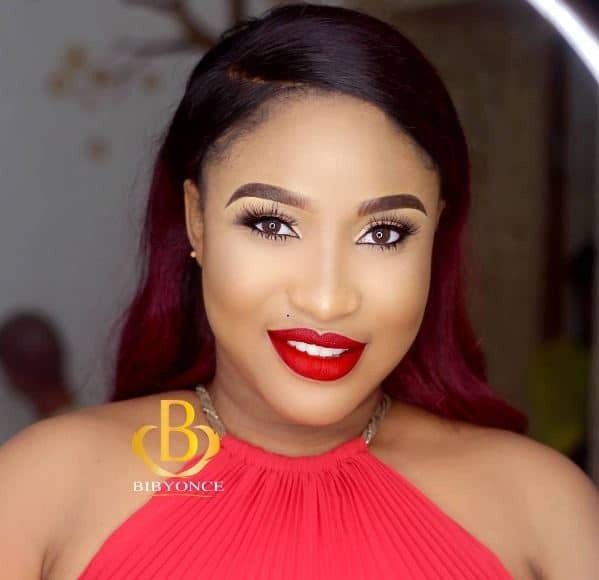 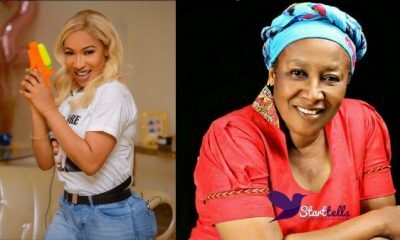 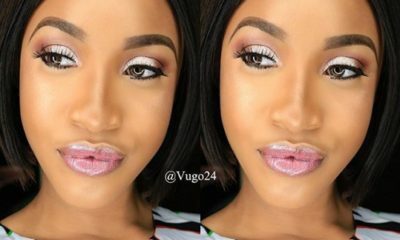 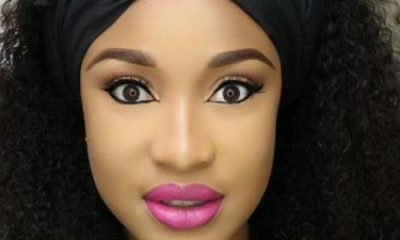 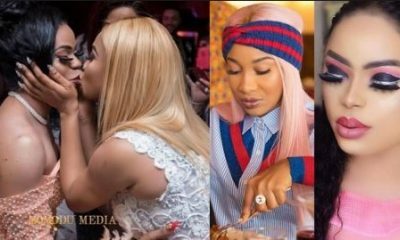 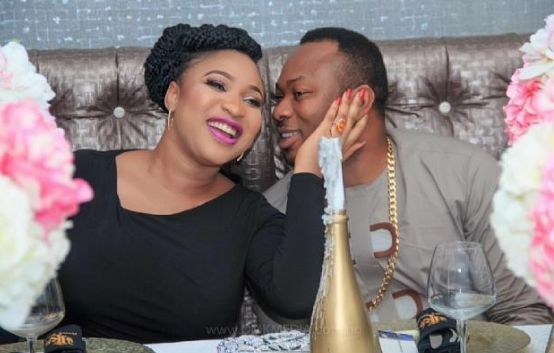 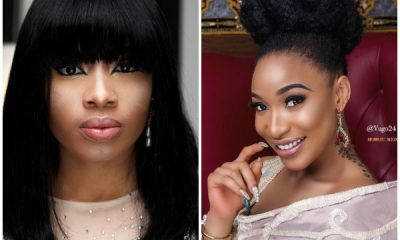 According to him, he stated that he struggled to kiss Dikeh when he had the chance to shoot a movie with her because he had admired the actress so much and mostly watched her movie on screen. 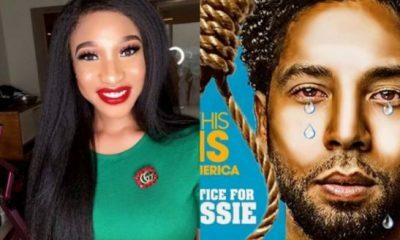 He said, when the time came for him to kiss her on set, he became nervous and had to be motivated by the movie director.